The Public Management Center (PMC) is pleased to announce that Leslee Rivarola will be joining our team as the Law Enforcement Leadership Academy (LELA) Program Manager at the beginning of February. Leslee received a Bachelor’s degree in Criminal Justice Administration from Park University and a Master’s of Public Administration degree from the University of Kansas. Leslee brings extensive experience in local government to the PMC having progressed through a number of roles in city government, where she served in the field as a Code Enforcement Officer, Public Works Director, and various upper management roles including City Administrator for a small suburban municipality in the Kansas City region. 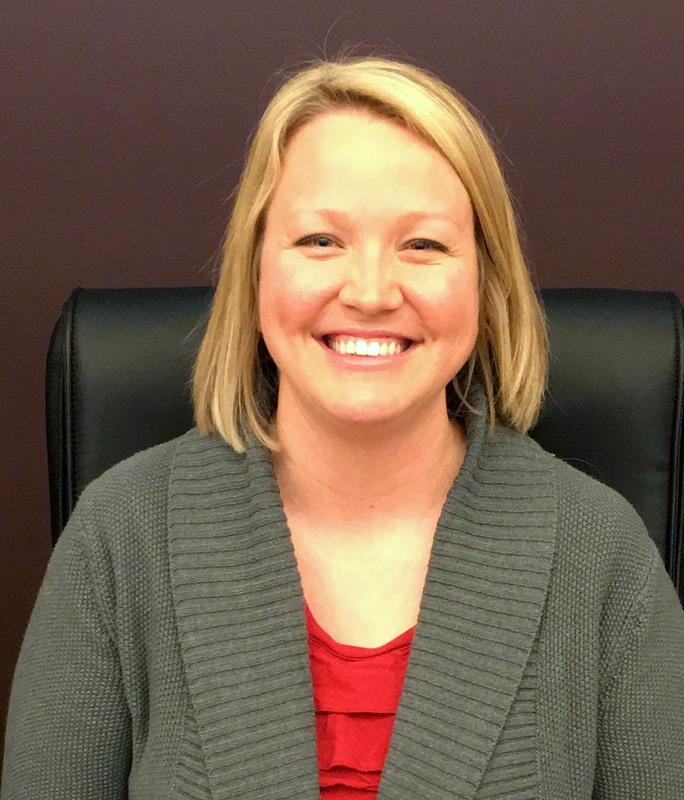 Leslee also has experience as a consultant, assisting smaller municipalities and water districts in numerous service areas, and she also serves as a Commissioner of the Johnson County Parks and Recreation District. As the LELA Program Manager, Leslee will manage, coordinate, and market the LELA Command School and LELA Supervisor School, as well as other law enforcement offerings. She will design and deliver LELA curricula, coordinate, and supervise instructors, and work collaboratively with the Kansas Law Enforcement Training Center and other law enforcement partners.